Mr. Pipes at www.DanielPipes.org, is President of the Middle East Forum and Taube distinguished visiting fellow at the Hoover Institution of Stanford University. 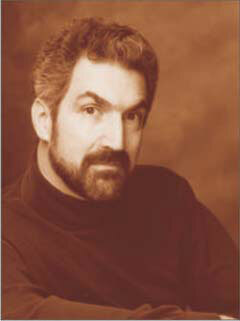 © 2012 by Mr. Daniel Pipes. All rights reserved.